We are a small family owned company who pride ourselves on custom quality work. Columbus Paver Patio and Landscape Installation Contractors, We install Brick Paver Patios, Retaining Walls, Outdoor Fireplaces, Pergolas, sitting walls, Outdoor living spaces. If your looking for a Unilock paver patio in Columbus Ohio or a landscape contractor to build your paver patio in Columbus Ohio we are your patio installation contractor! As a Unilock™ Authorized Contractor we have the skills and experience to handle any sized Unilock™ patio paver project, landscape installs in Powell Ohio, paver patios in Dublin Ohio, Unilock paver patios in Westerville, Worthington Deck and Paver project installation, a landscaping design and install in Bexley Ohio and Paver Patios Columbus Ohio. Treated Wood and Cedar Deck,Landscape Design and Installation, low voltage outdoor lighting, Columbus Ohio Design and Install. 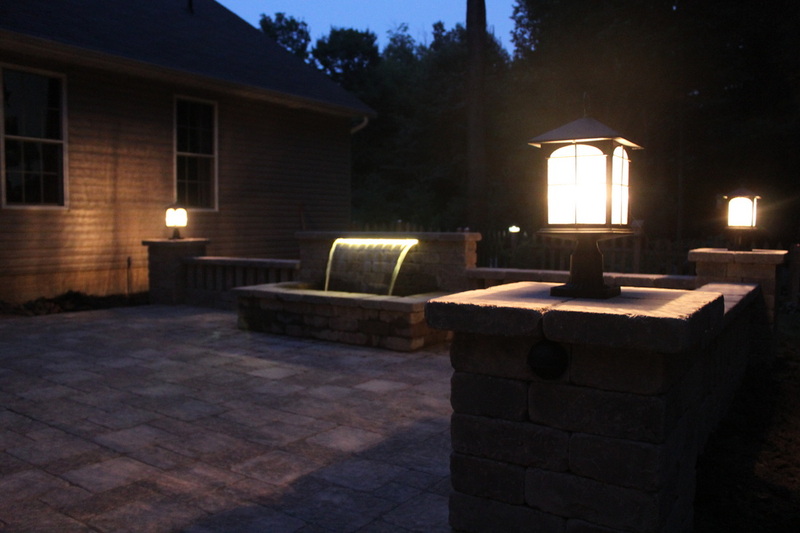 Uniilock concrete interlocking paver patio, custom built in grill, landscape lighting, firepit. Unilock Camelot pavers. Unilock concrete interlocking paver patio, custom built in grill,landscape lighting, firepit. Unilock Camelot pavers. Unilock retaining wall, Powell Ohio Landscaping. Columbus Ohio Paver walkway installation. Gahanna Ohio Paver walkway installation. Columbus Ohio Outdoor Fireplace contractor, Paver walkway installation. Unilock Pavers, concrete edging, Columbus Area. Landscaping, design and installation. This Columbus landscaping and design project involved building a raised paver patio, stairs, cedar pergola, retaining walls, outdoor lighting. Design and Build Paver Patios, paver walkways, outdoor kitchens, firepits, retaining walls, financing available. Columbus Ohio. Adds shade and night time lighting. Landscape Design Build and Construction, hydroseeding, new lawns,tree and shrub installation, irrigation systems, mulch. Paver Patios, paver walkways, financing available. Custom Outdoor Fireplace Columbus Ohio, Paver Patio, Unilock Umbriano Inlays, Outdoor Lighting. Custom built outdoor fireplace Westerville Ohio. Paver walkway, outdoor lighting and and paver installation. Outdoor Fireplace,paver patio, built in grill, cedar pergola, outdoor kitchen. 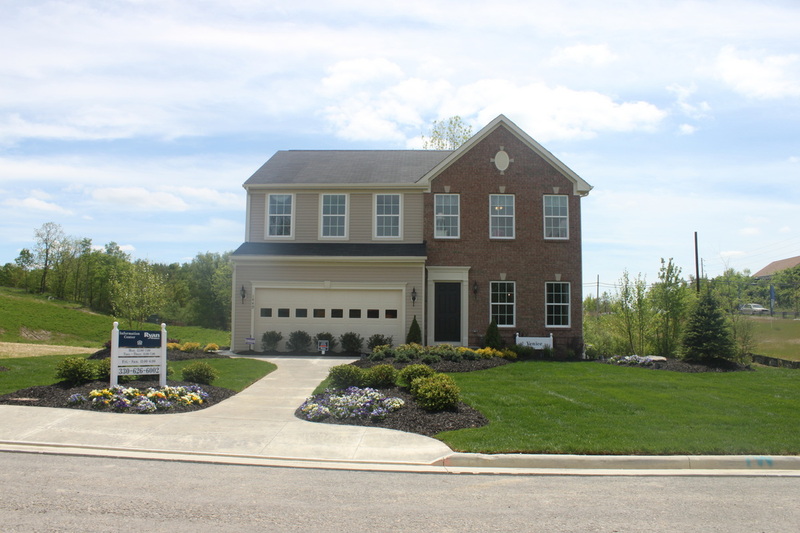 Landscaping Columbus Ohio. Custom sheer waterfall colorfalls 24in using a blue light, firepit, lighting. Using a 36in white colorfall.